Wear our Scribble graphic print t-shirt this season with a classic, pre-worn look and a soft, comfortable feel. 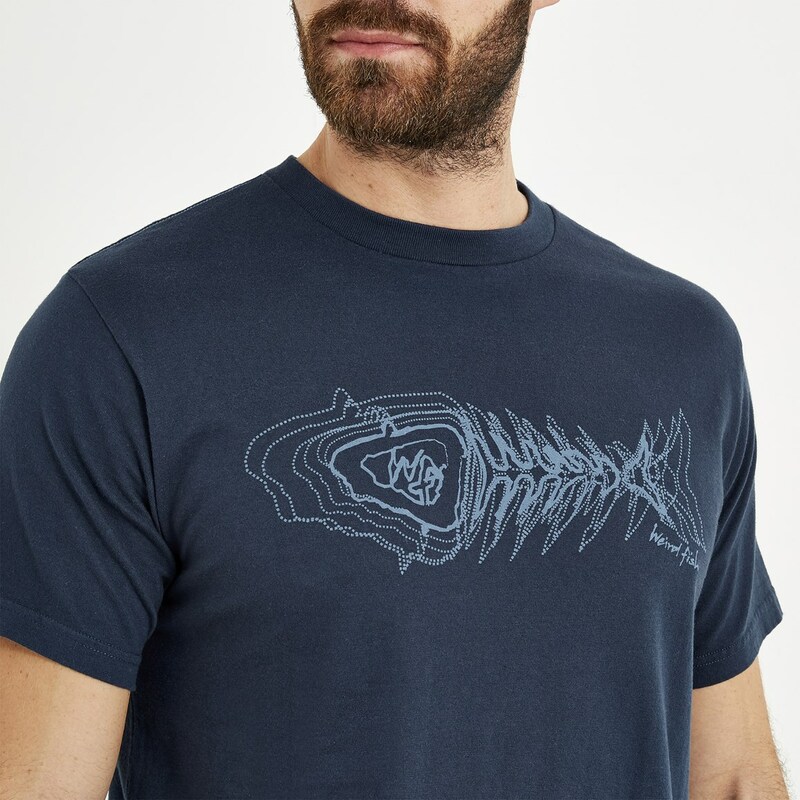 This vintage style t-shirt features a quirky fish bones scribble graphic print on the chest and is available in a variety of colours. 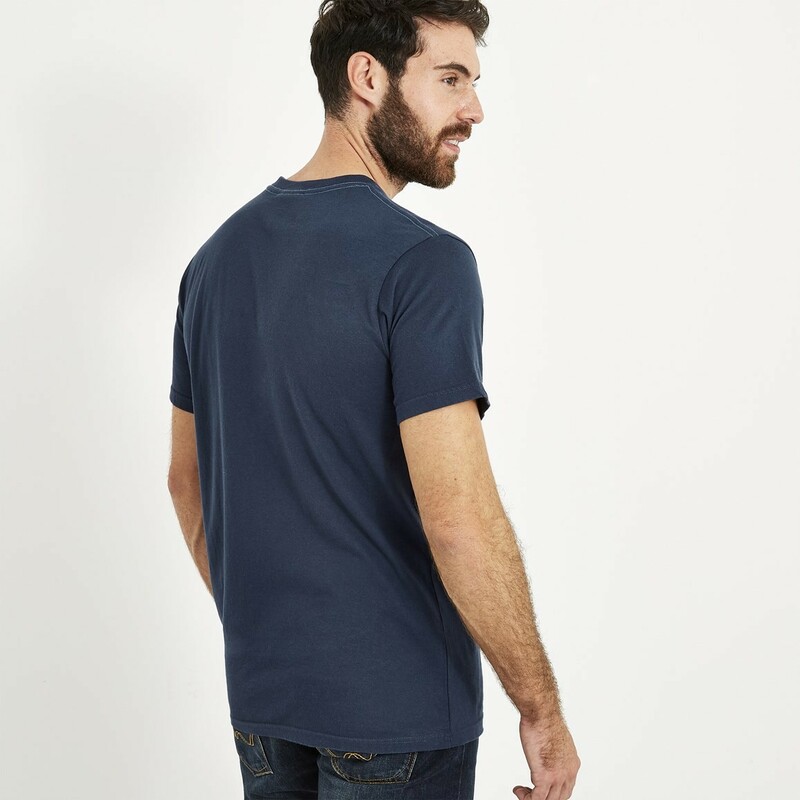 Our Scribble t-shirt looks great with jeans or chinos. On cooler days this season why not wear with your favourite hoodie or jacket. 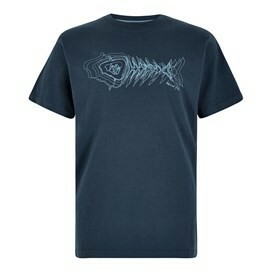 Nice shirt, a tad on the large size, very soft and comfy. 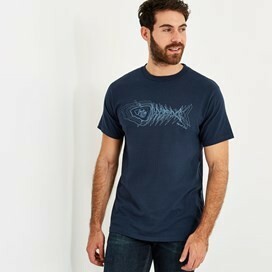 My sons loved these. Sizing spot on, great design and quality fabric.